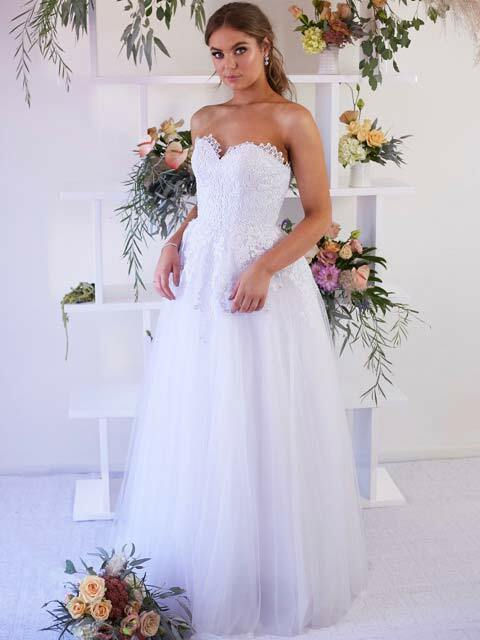 Affordable designer deb dresses in Melbourne. So, the big day is fast approaching and you’re off to look at deb dresses. How exciting! Your school possibly requires your gown to have straps or maybe you are allowed to have a strapless gown. If wearing strapless you will need to check that there is adequate boning and corset structure in the gown to hold it up. Check out our blog post on things to consider when choosing a deb dress. Lots of hints and tips to help. Your debutante ball is one of the biggest social events during your high school years. And you want to have the time of your life looking your very best. Deb dress style for your figure. Care should be taken when choosing a gown that the style will suit your figure shape and size. For instance if you are a pear shape figure choose something without gathering on the hip line. A smooth line without excess fabric at the waist or hips will accentuate your waistline more creating an hour glass silhouette. 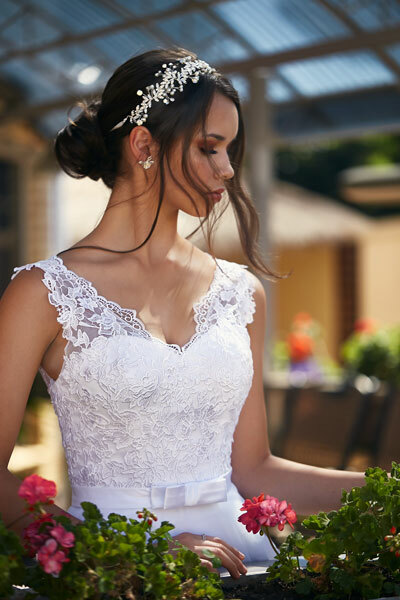 Our trained staff can help you choose the perfect gown for your big night. A Sparkly belt will also help give you shape and accentuate your waistline. However, make sure that the detail tapers to the sides. The debutante ball is a perfect time to show your personality and sense of style. If there is a princess hiding inside you then choose a princess style gown. A full tulle ballroom skirt will bring out the princess within. Or maybe a sleeker style gown is more your thing. 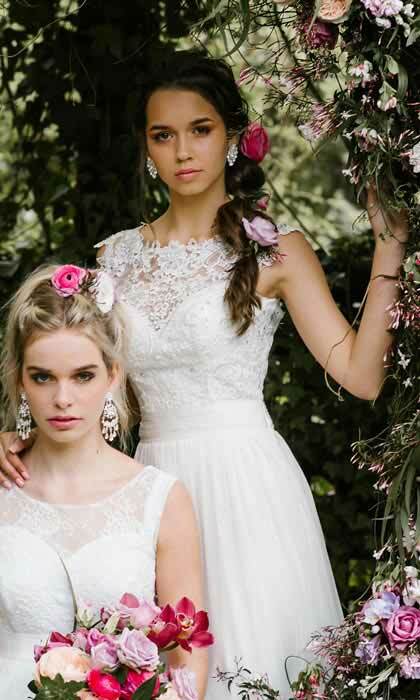 Forget about daggy white dresses at your deb. Or wearing exactly same as someone else in your set. 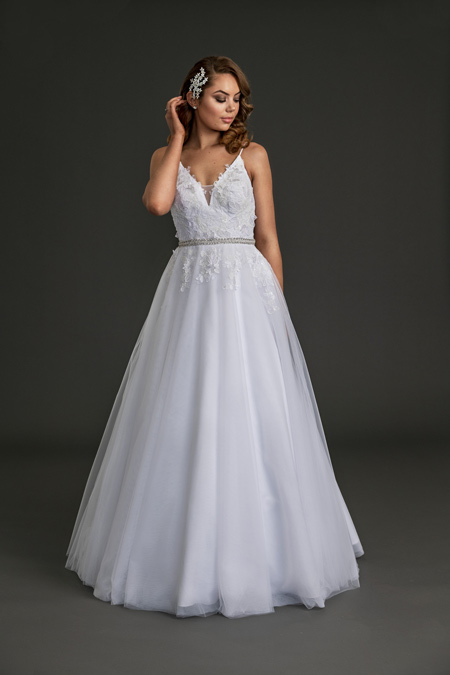 Here at Leah S Designs, we design the majority of our unique debutante dresses ourselves. Drawing inspiration from the latest catwalk looks to assure you’re right on trend. 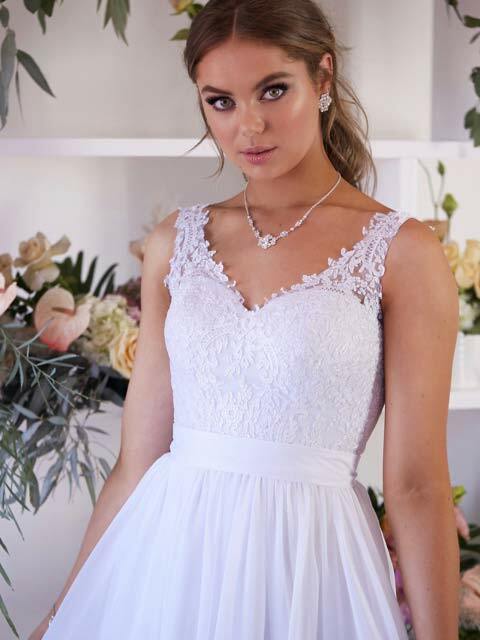 These dresses are highly exclusive, so you’ll only find them at our Leah S Designs bridal and deb super store in Hallam, Melbourne. 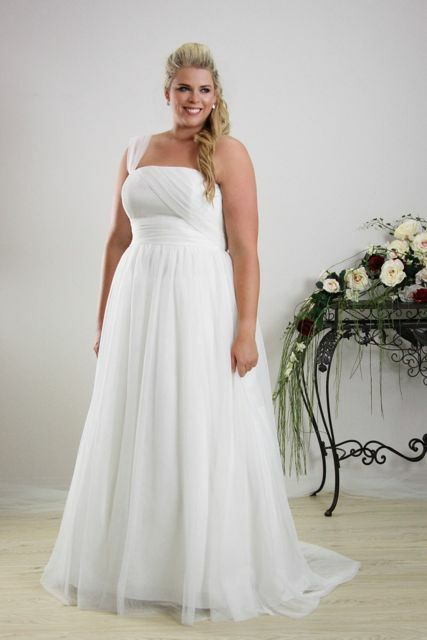 Also, possibly the most diverse size range of wedding dresses in Melbourne sizes 6 to 34 in store. 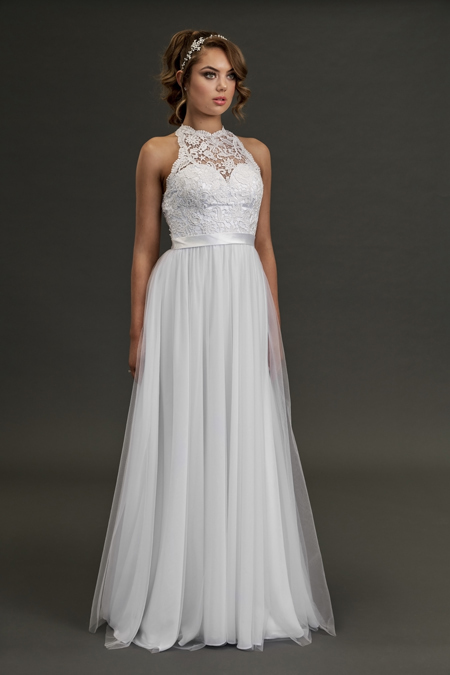 Beautiful, unique long white dresses to make your friends envious and maybe catch the eye of that guy you like! 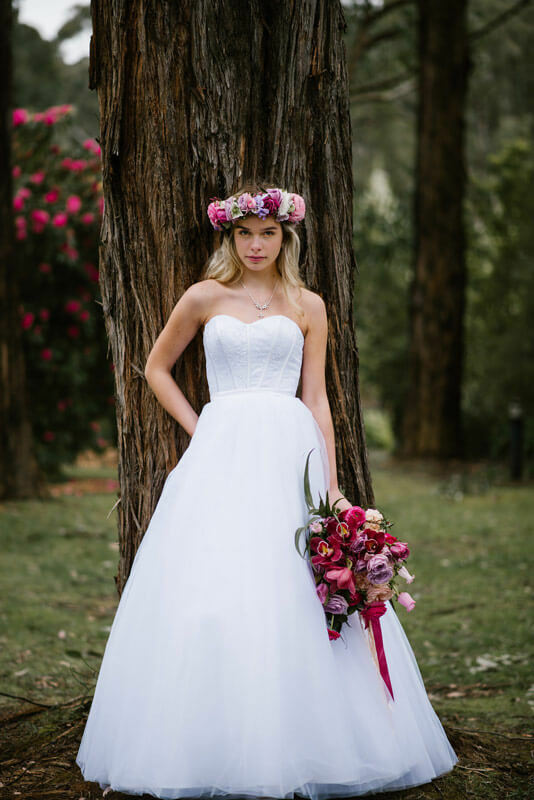 A huge range of styles including simple, modern, and strapless gowns. Sizes to suit all beautiful body types, starting from size 4 right through to plus size.Unmatched affordability starting at only $299, without compromising on quality or style. A fabulous range of white debutante shoes, including our best-selling ballet flats. We have all the latest styles of debutante jewellery. Come in and try on stunning necklace and earrings sets. Or may be bracelets and tiaras. Made in Melbourne exclusively for Leah S Designs. We’d love to see you in store! Booking an appointment is best, so we can give you our undivided attention, particularly on Saturdays. To stay up to date with our latest designs, follow us on Facebook and Instagram. Or, share the love by sending this page to a friend!